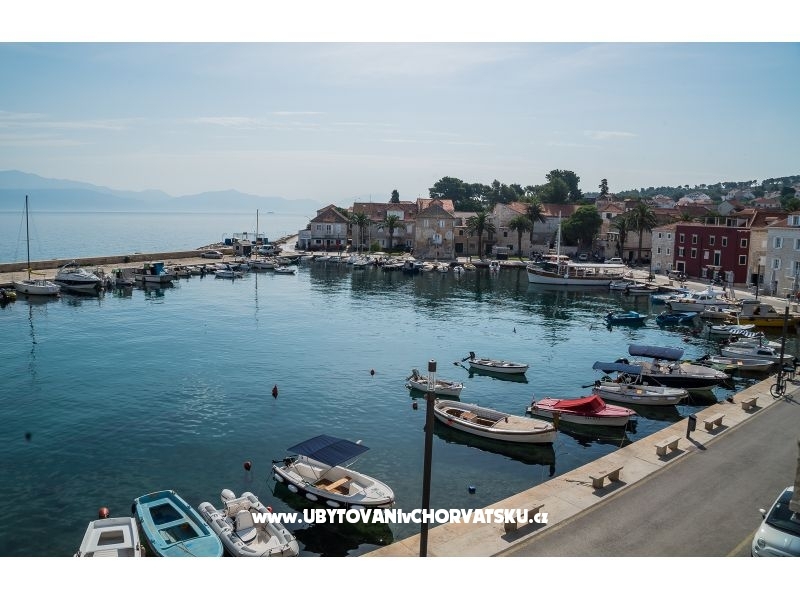 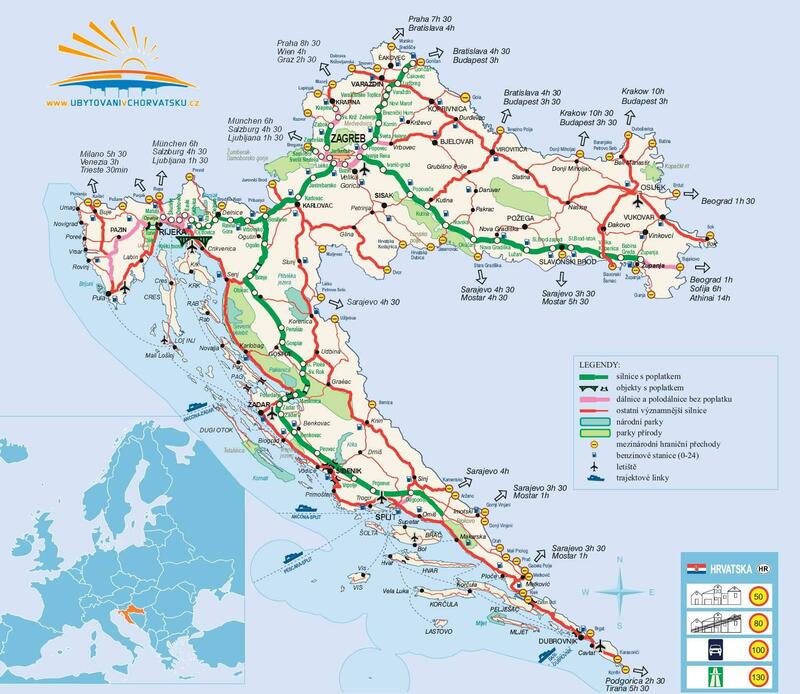 If you are interested in affordable last minute accommodation offers in the "Apartments Tonsic Sutivan" - Brač please contact the owner via the contact form at the bottom of this page. 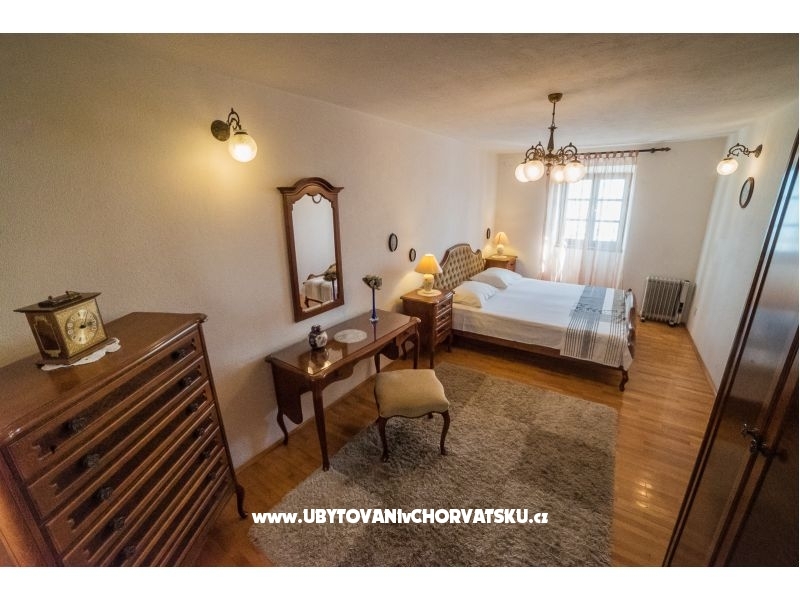 "A2" - Duplex apartment in stone, Dalmatian house, 6 m away from the sea.The apartment is located on the 2nd floor (2 rooms, bathroom,small lr ) In the attic living room, kitchen, bathroom and terace. 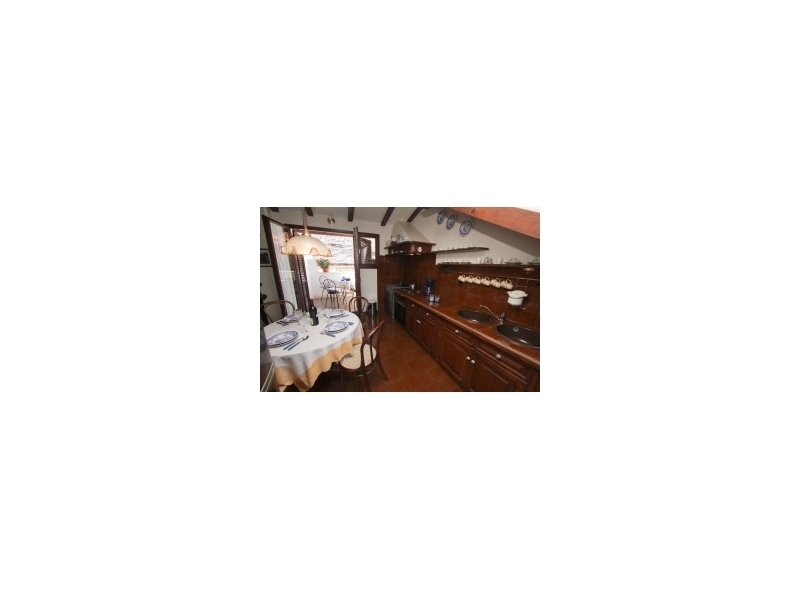 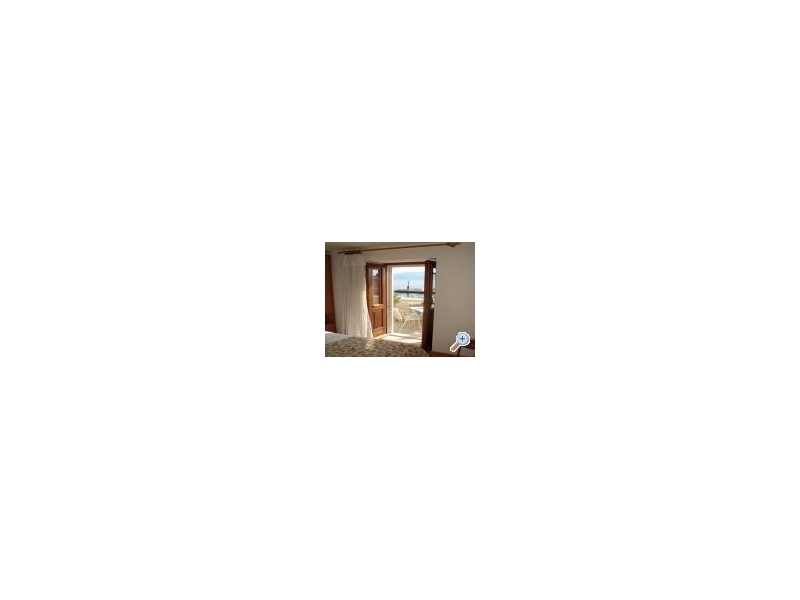 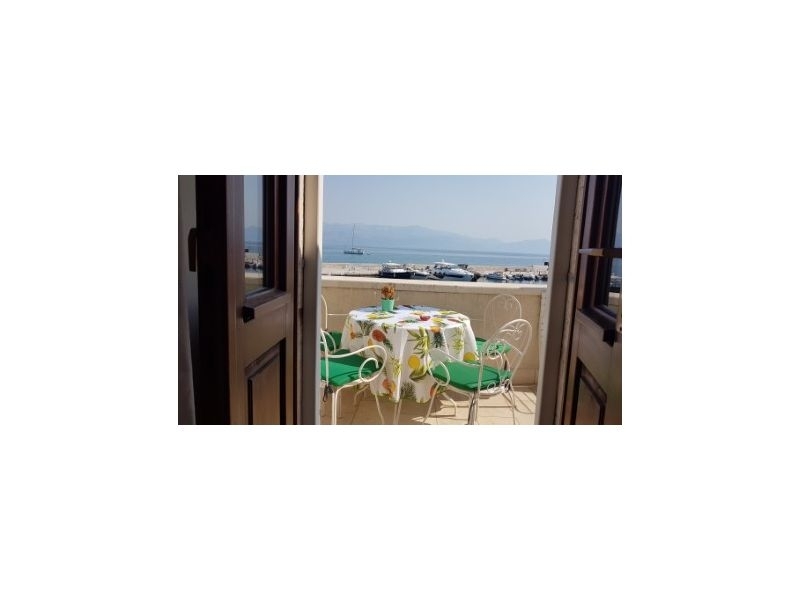 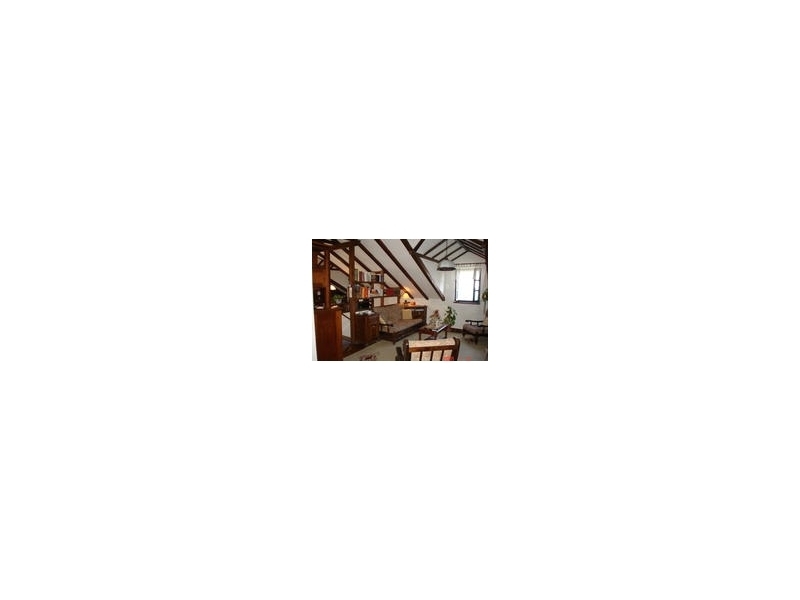 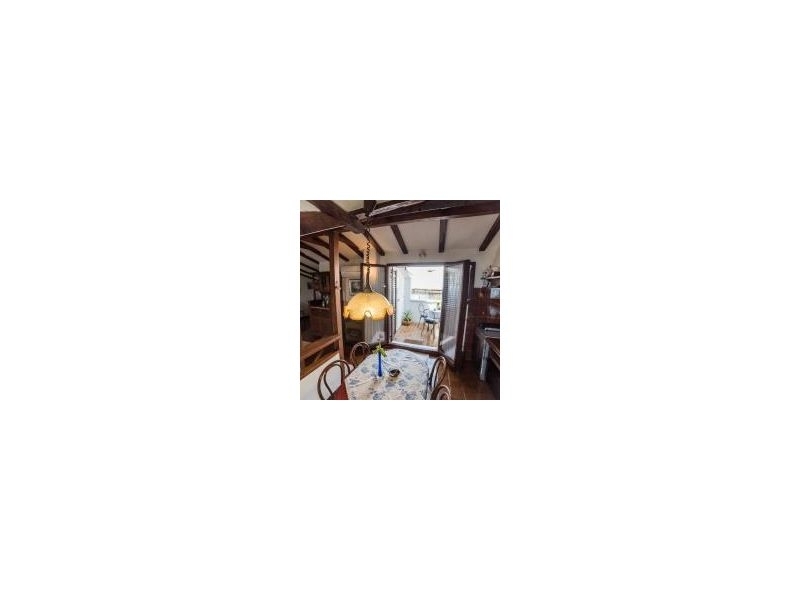 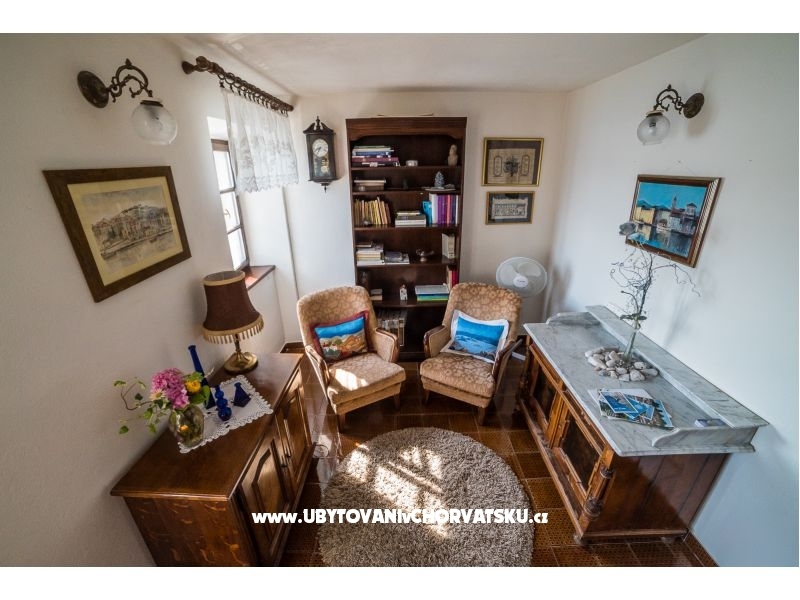 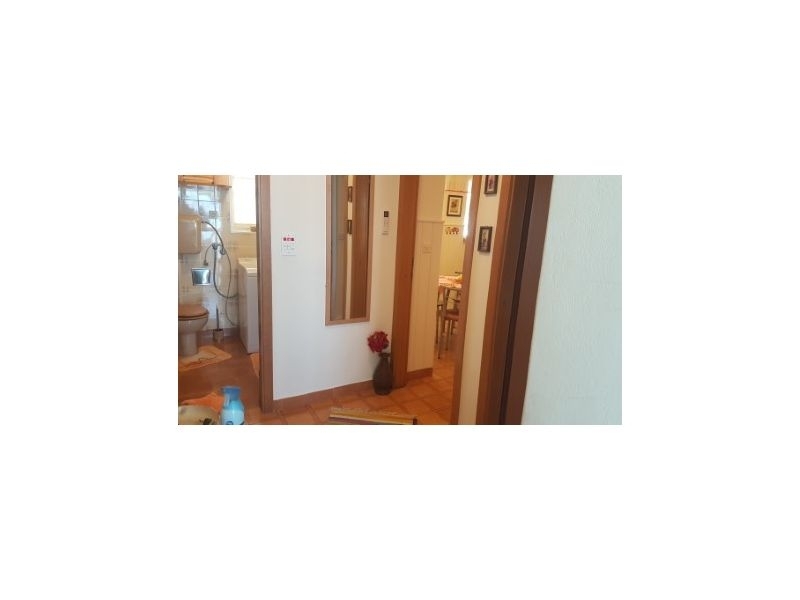 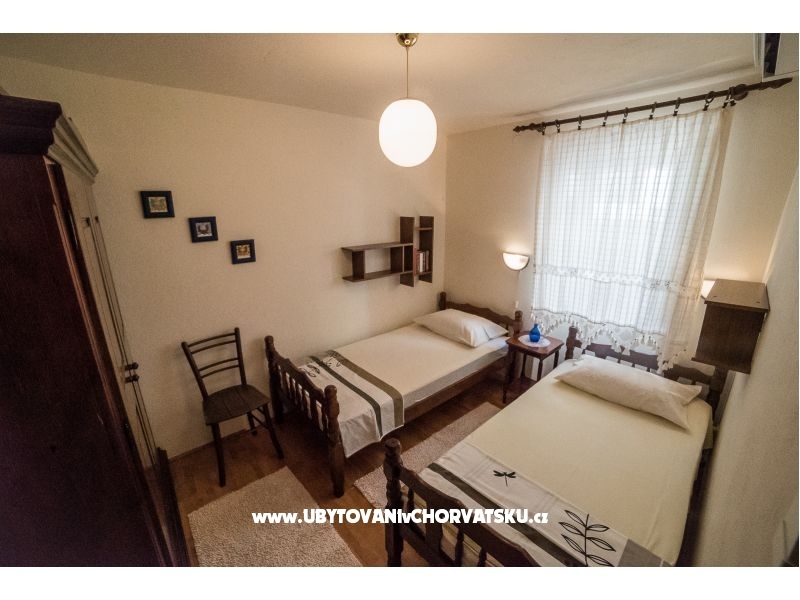 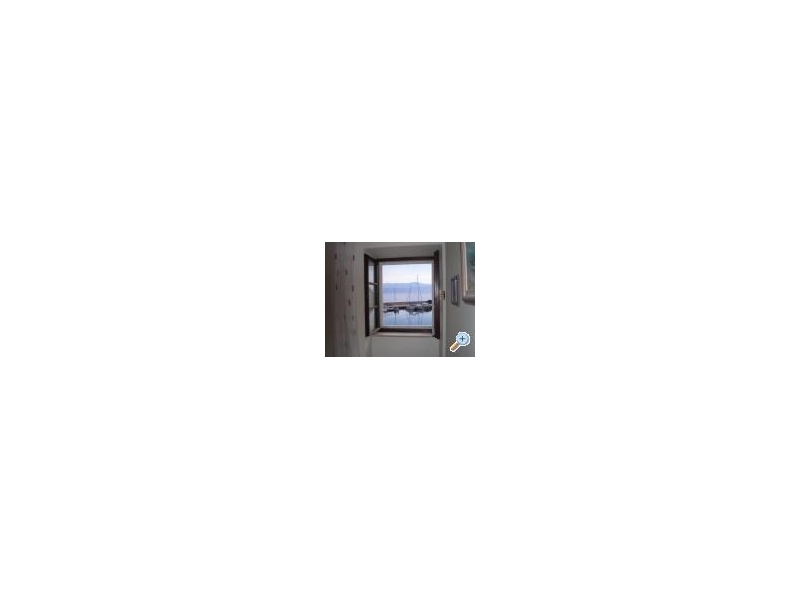 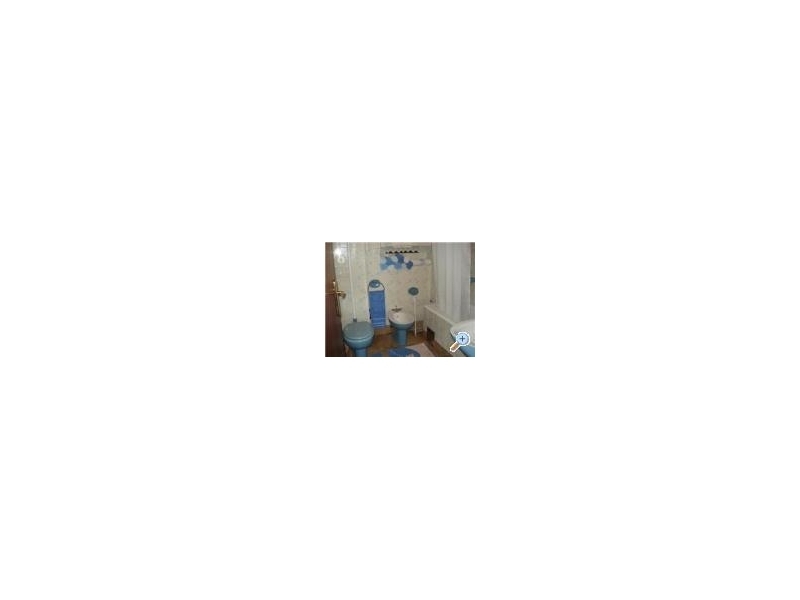 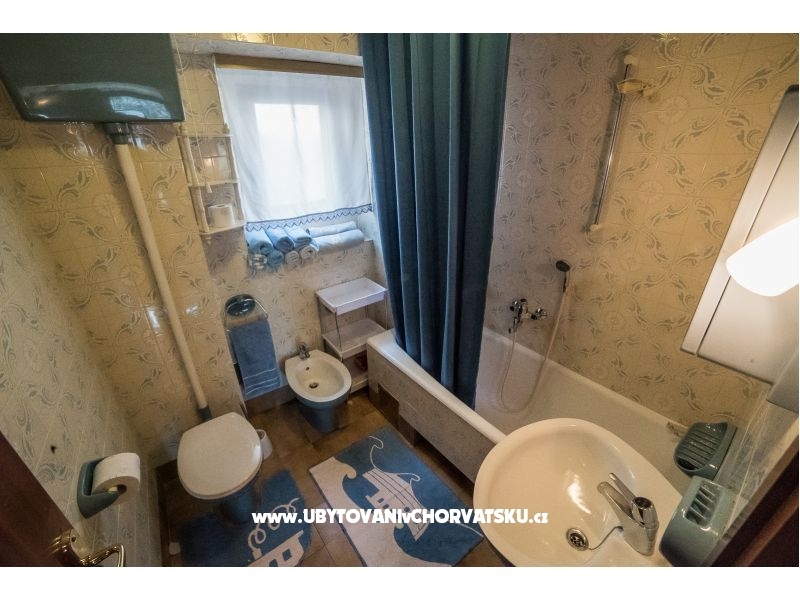 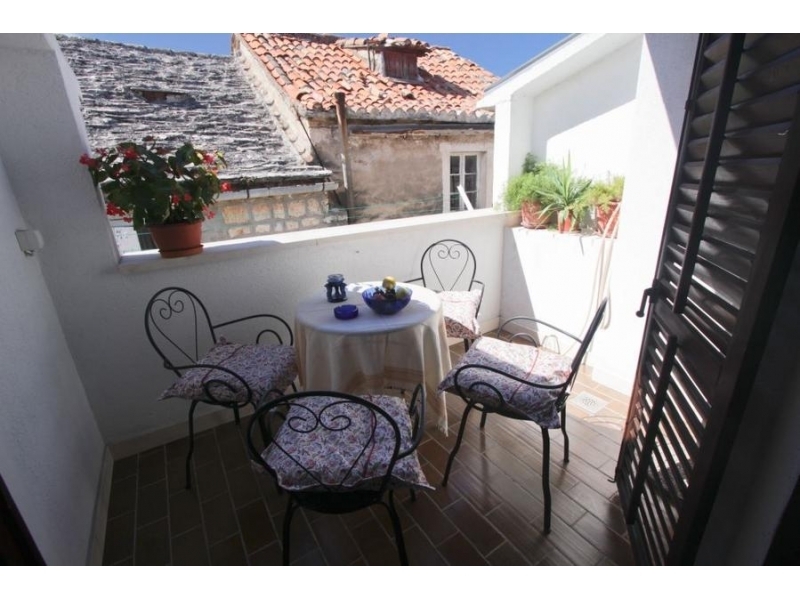 "A1" - Apartment A1, first floor renovated, stone, Dalmatian house..Tarasa approx 12m2, with sea view .The house is 6 m away from the sea and about 30m from the first beach TAVERN "Bokuncin" is on the ground floor. 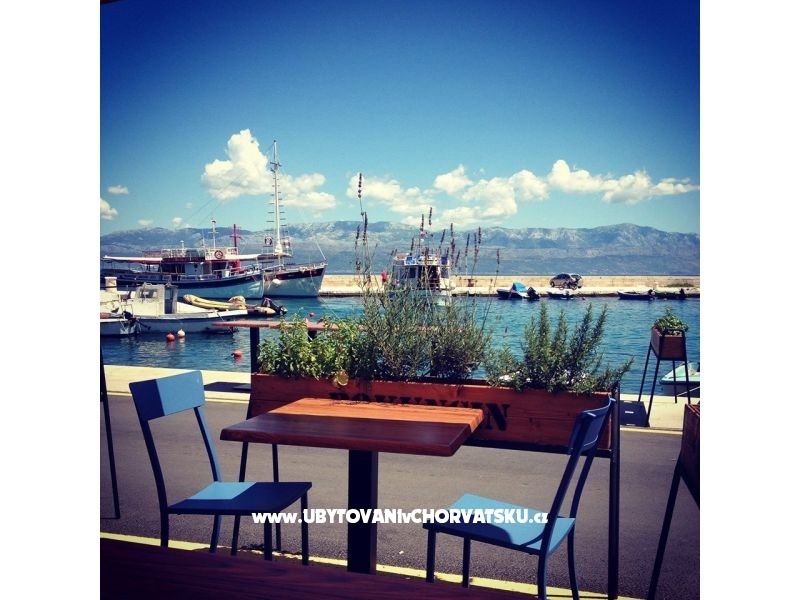 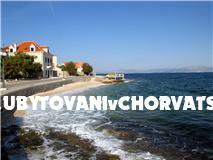 Apartments Tonsic are located in SUTIVAN on the island of BRAC. 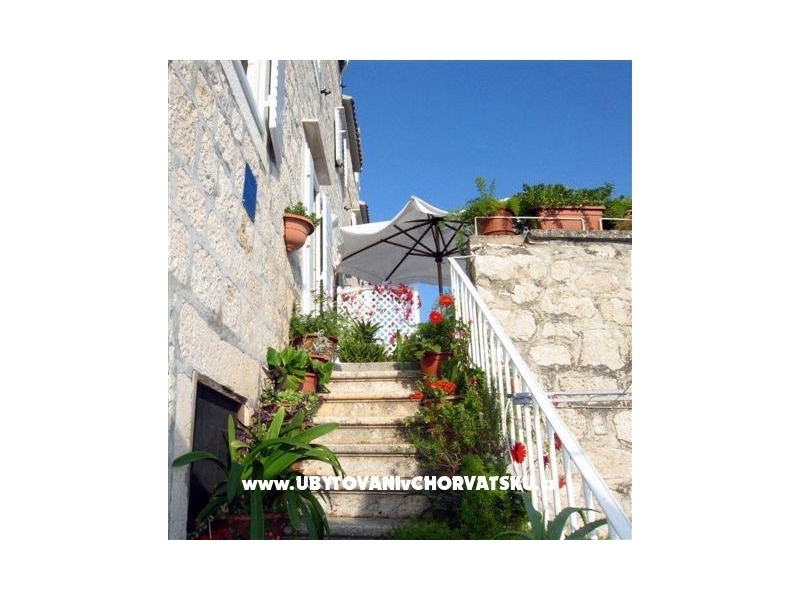 The apartments are in renovated, stone family house right in the first row by the sea. 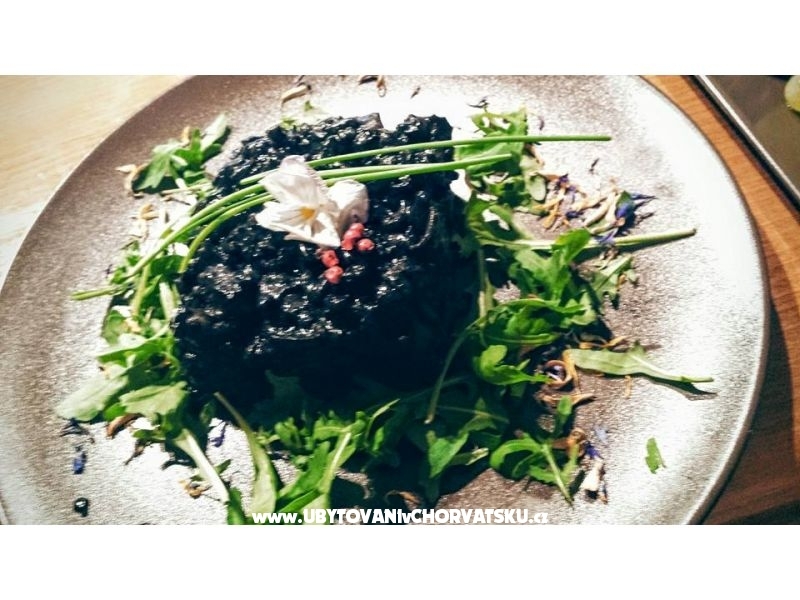 At the ground floor is a small restaurant with Mediterranean cuisine. 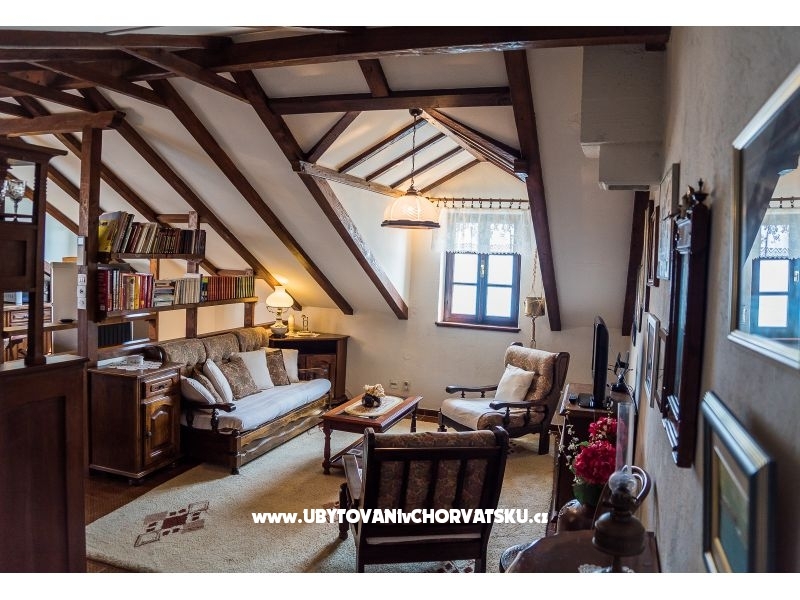 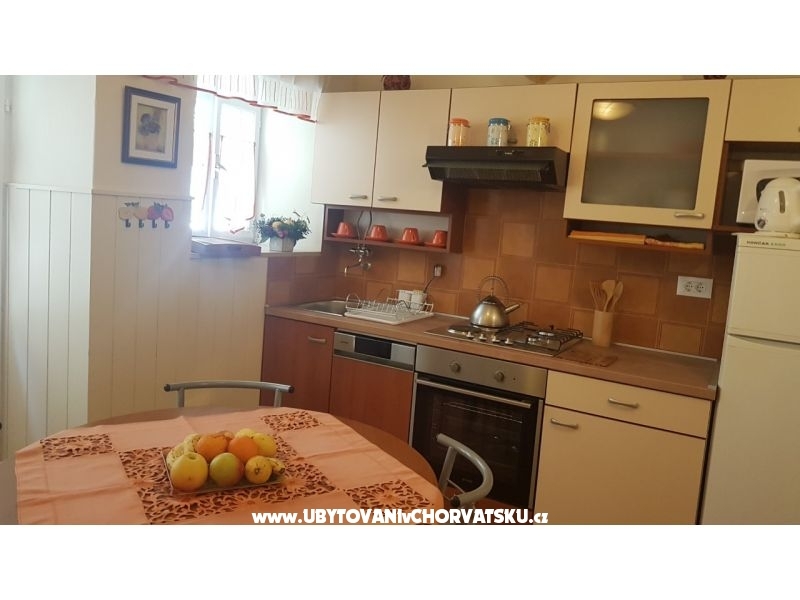 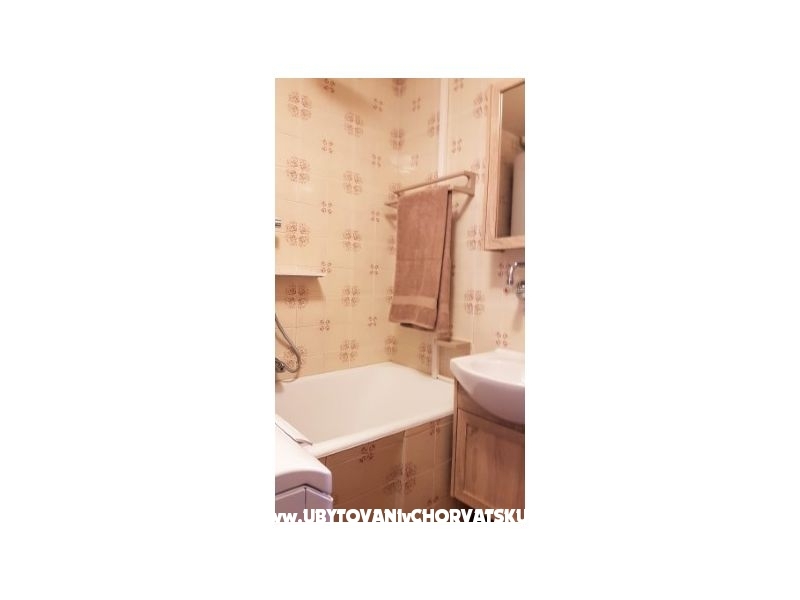 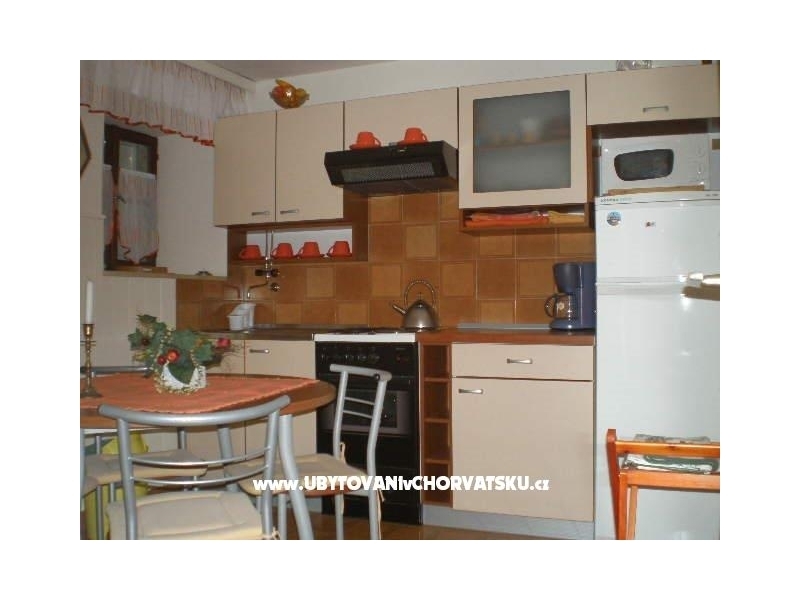 Accommodation comments and reviews for "Apartmani Tonsic Sutivan"